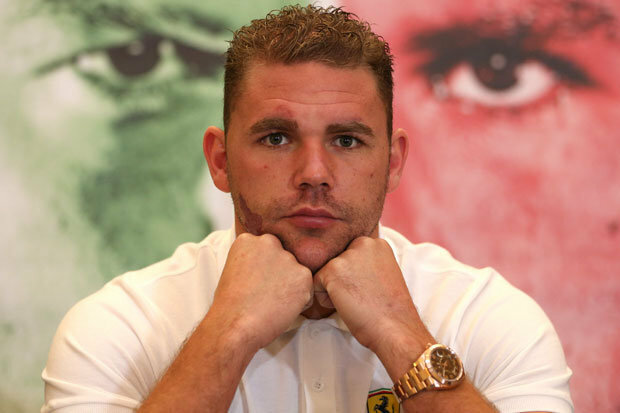 BILLY JOE SAUNDERS insists he is ready to take on Gennady Golovkin. The Kazakh star called out WBO middleweight champion Saunders after he beat Kell Brook on Saturday night in London. WBA, IBF and WBC title holder Golovkin is prepared to return to the UK to face Saunders as he wants to become undisputed middleweight champion before moving up. Golovkin’s promoter Tom Loeffler revealed that talks broke down earlier this year before they agreed to face Brook because Saunders did not want the fight. But now the Hertfordshire-born fighter insists he will step up. Saunders said: “I am ready for the fight. “I’m going to fight on October 29 but then I will be set to face him. “Whatever date Golovkin wants to do I will be ready. “He is a good man but make the offer of a date and I will accept.